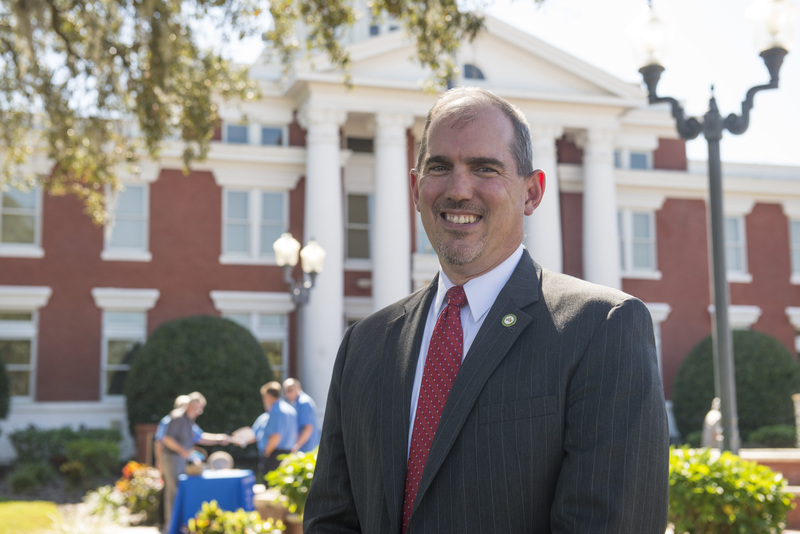 Dan Biles started his tenure as Pasco County Administrator on May 1, 2017. In this role, Dan provides direct oversight and leadership to the Assistant County Administrators for Development Services, Internal Services, Public Safety, Public Services, and Public Infrastructure. He is responsible for the day-to-day operations of County government, including overseeing a billion dollar budget, more than 2,000 employees and more than 60 departments and divisions. Dan will provide an overview of County operations through his leadership philosophy: People, Purpose, Performance - a personal commitment to continue to develop a culture and work environment where employees feel comfortable voicing their opinions and sharing their ideas. Through this model, he will share insights on Pasco County's challenges and successes, lessons learned and organizational changes making positive impacts in the community. NEW PRICING BEGINS APRIL 1ST!!! Prepayment and Registration is strongly encouraged.